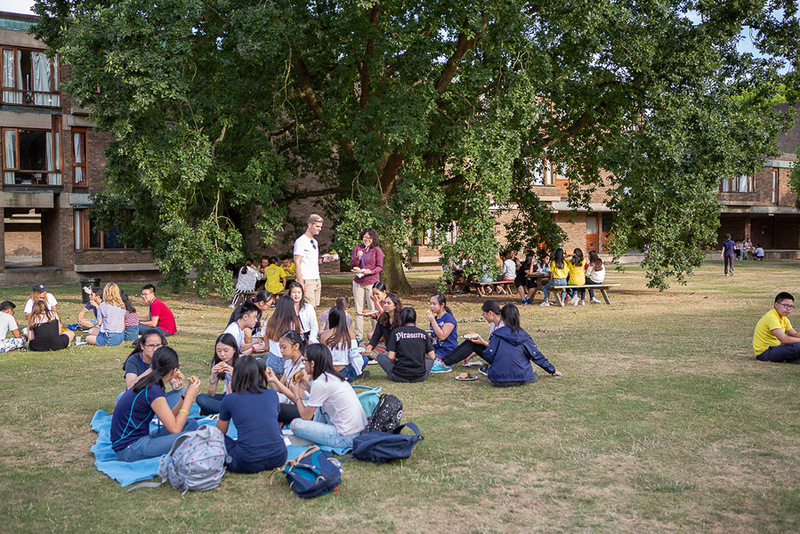 Our two unique English programmes are designed to complement, extend and enrich—but not repeat—the curricula taught in schools. The Academic English Programme offers an intense and challenging pathway to advanced all-round language capability. The Academic English Programme focuses on developing the four key skills of reading, writing, speaking and listening, ensuring that you will be a better all-round communicator in English after the Programme. 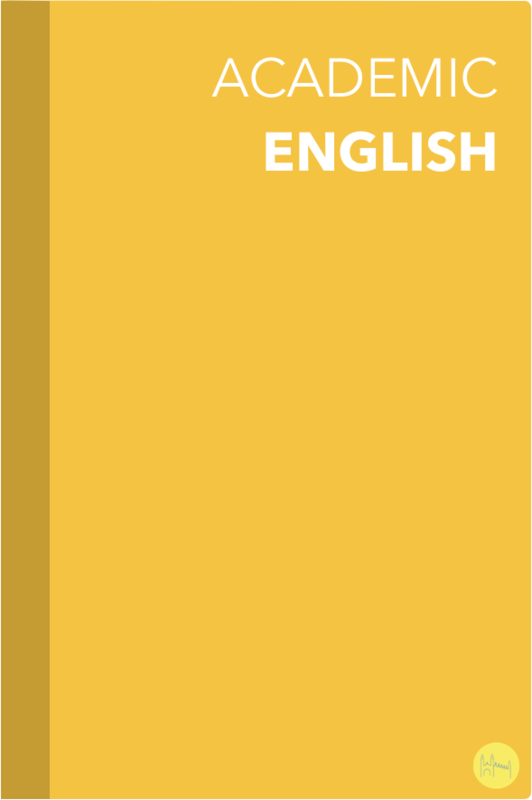 A good control of English is essential for academic success both at school and university and is vital when applying to UK boarding or day schools, and universities, enabling you to present yourself at your best at interview or in your UCAS Personal Statement, for example. 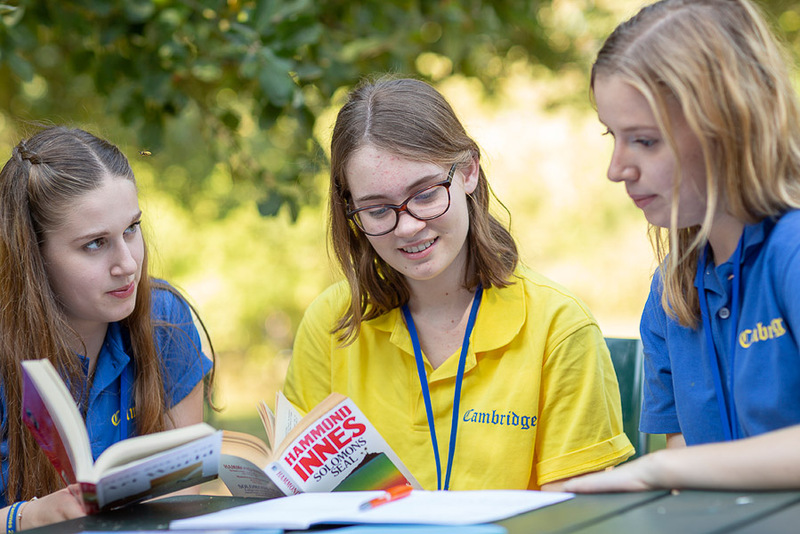 For many years we have worked closely with highly experienced and professional teachers in the Cambridge area to develop an Academic English Programme that offers innovative ways of exploring a range of different genres and text types. 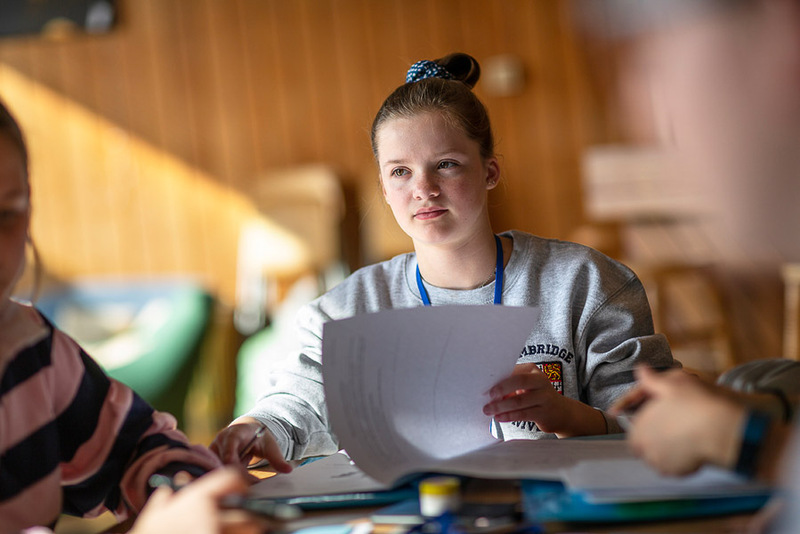 The Academic English Programme provides students with advanced skills, challenging them to develop original, personal arguments and to express these with confidence and fluency. Students will benefit from a close relationship with their teacher in small classes, typically of up to a dozen students. A wide variety of innovative student-focussed tasks and activities will engage learners with complex ideas, enabling them to achieve results beyond their expectations.